I absolutely love Thai food and could eat it everyday and never get bored. Thai food often is a combination of sweet, spicy and tangy elements to make a balanced flavorful dish. 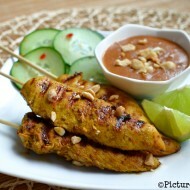 One such example, is the ever popular Chicken Satay with Peanut Sauce. 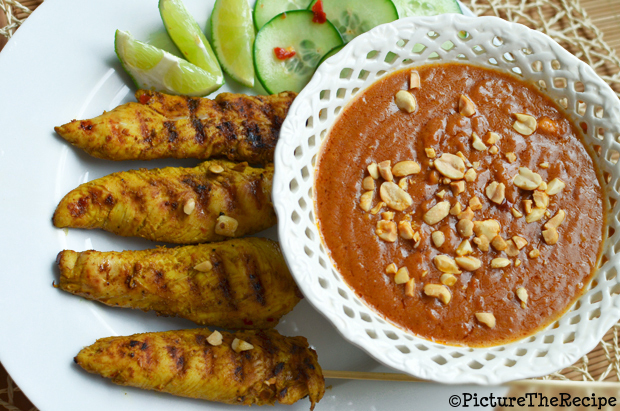 Although satay originated in Indonesia, the Thai chicken version served with peanut sauce is probably the most popular dish found in almost all Thai restaurants around the world. mmmmm… and I bet that the peanut sauce is usually what makes it on of the most ordered dish at Thai restaurants. 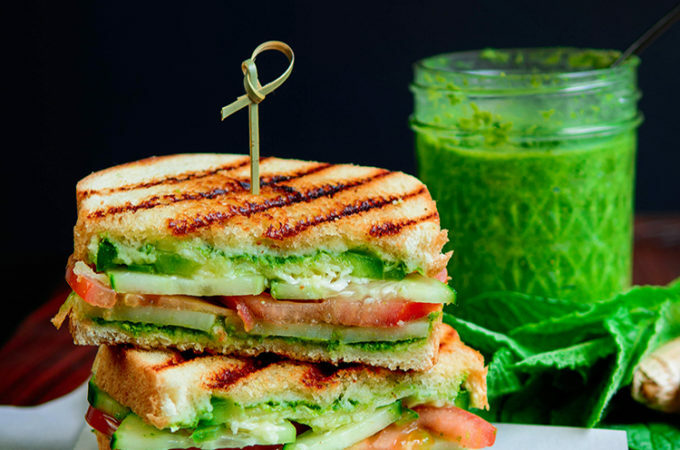 What if I told you it’s fairly easy to make at home with simple pantry items? It is! Well this cheat version atleast! 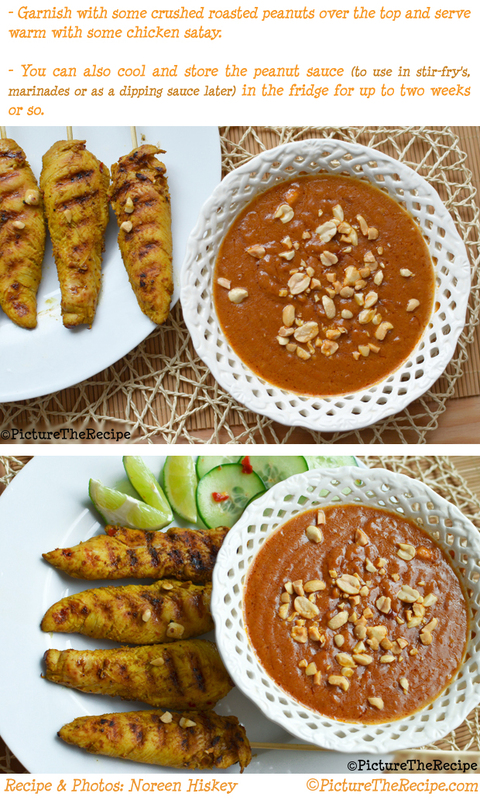 While traditionally Thai peanut sauce uses ingredients like palm sugar, tamarind paste and freshly ground roasted peanuts, my recipe is the westernized cheat version that uses peanut butter and simple pantry items to replicate the taste of authentic Thai flavors. 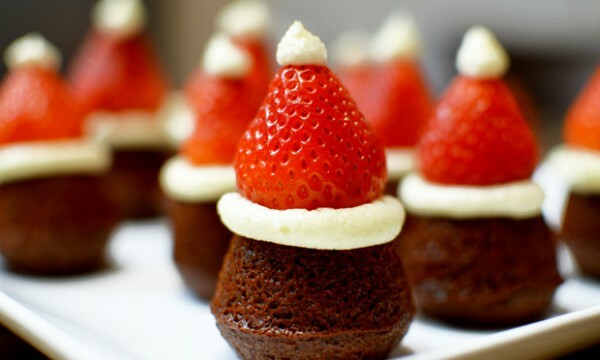 It’s simple to make and addictive to eat. 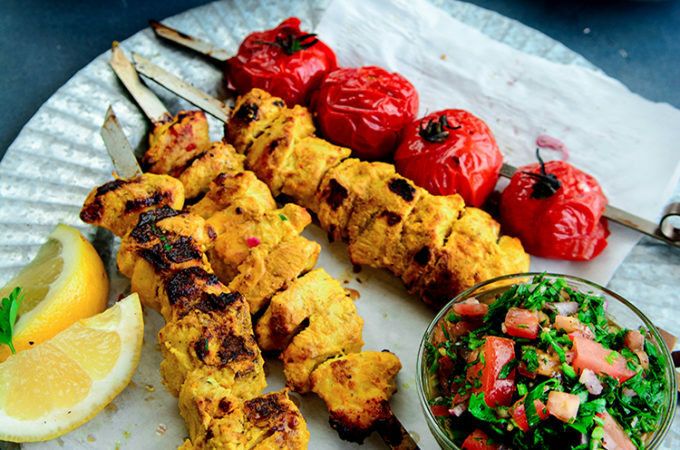 You’ll never again have to order Chicken Satay at restaurants again. Keep in mind that while making this sauce, it’s very important to keep tasting it and adjusting the ingredients to suit your palate and find that perfect balance of sweet, spicy and tangy. Start with the lower measurements of the ingredients I’ve listed below and once you’ve whisked everything together and heated it through, taste it and adjust the sweetness with more or less brown sugar, the heat/spice with cayenne pepper and the tanginess with lime juice at the end. It’s taken me more than a few tries to find that perfect balance of the flavors to my palate, which tends to prefer a little more heat/spice in the after taste and to keep the sweetness down. But if you don’t like spicy foods, feel free to use less cayenne pepper and more brown sugar. My recipe is the westernized cheat version of Thai peanut sauce uses peanut butter and simple pantry items to replicate the taste of authentic Thai flavors. 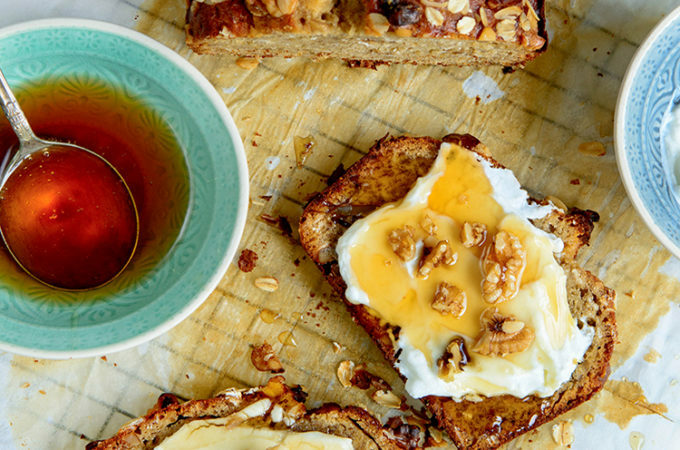 It’s simple to make and addictive to eat. Water or extra coconut milk (to thin the sauce out to the consistency of your liking). – Peel and finely mince 2-3 cloves of garlic. 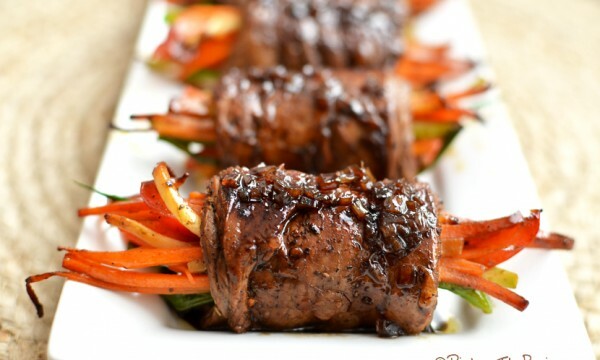 – Heat a pan over medium-high and add the sesame oil to it. Then add the minced garlic and sauté it for about a minute. – Add the red curry paste and fry it off for a couple seconds to release its flavors, then pour in the lite coconut milk and whisk the mixture to dissolve any lumps of the paste. Allow the coconut milk to heat through but not come to a boil. Turn the heat down. – Add all the remaining ingredients except for the lime juice- peanut butter, soy sauce, brown sugar (start with 2 tbsp and add to it later after tasting the sauce for more sweetness), the cayenne powder or chili paste (I like more heat to contrast the sweetness of the sauce so I added 1 tsp, but my husband felt like it had a little bit of a zip to it, so start with less and again keep tasting it and add more if you’d like later), apple cider vinegar and salt. Whisk everything together to form a thick smooth sauce. 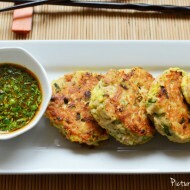 – You can always thin the sauce out according to your liking with water or a little more lite coconut milk. – Allow the sauce to heat all the way through and simmer gently for 5-8 mins. 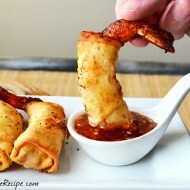 Taste the sauce and you can adjust sweetness with more brown sugar or heat with cayenne pepper/ chili paste. 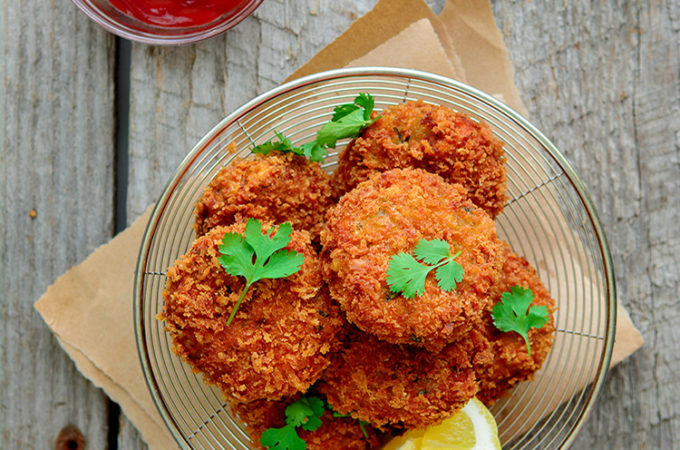 – Turn the heat off and squeeze the juice of 1/2 a lime or more into the sauce to add some acidity to it. Keep tasting to check if you need a little more than half a lime. 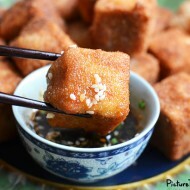 – Garnish with some crushed roasted peanuts over the top and serve warm with some chicken satay. 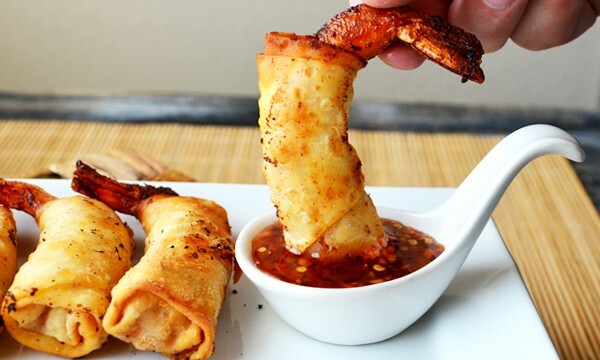 – You can also cool and store the peanut sauce (to use in stir-fry’s, marinades or as a dipping sauce later) in the fridge for up to two weeks or so. 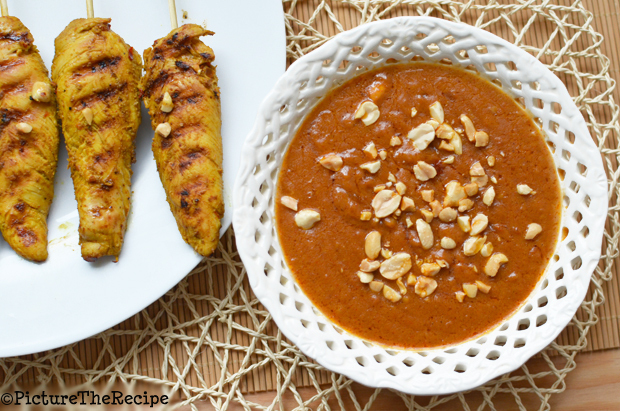 This is by far THE most delicious peanut sauce (and chicken satay) recipe I have found. 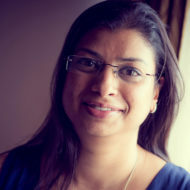 I am always trying new recipes and experimenting but I don’t have to anymore! Yum! !